Get Fit in the New Year! A Fitness Punch Pass is a great way to start reaching your 2019 goals. $50 for 6 passes giving you access to yoga/fitness classes and the fitness area. Valid at both locations. See what Peak Fitness is all about! 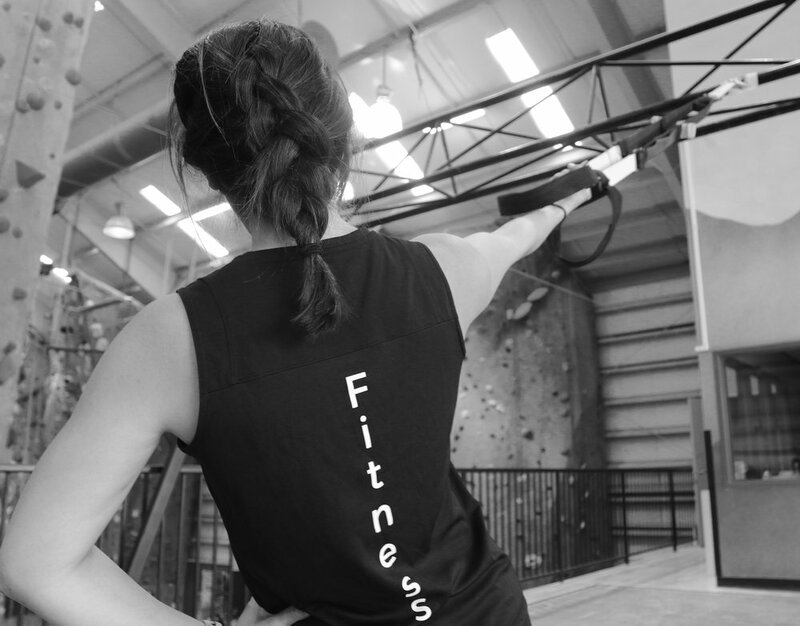 Get Fit While You Visit! Visiting RVA this holiday season? All Day Passes include Fitness + YoGA Classes until 12/31. Drop in for all Fitness + YOGA Classes is only $5.00 per class! 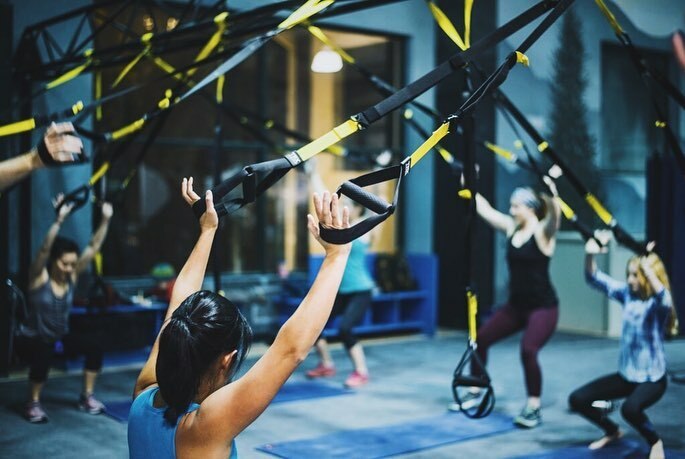 YOGA, TRX, CORE, BOSU BALL, HIIT CLASSES AND MORE! PeakRVA has plenty of yoga classes to cater to your every need as well as HIIT, core, and bosu ball classes. 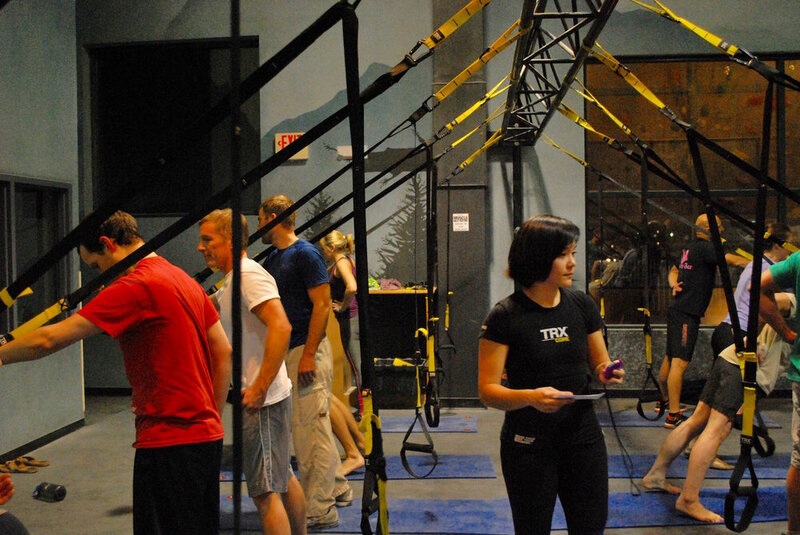 Offering TRX classes Tuesdays plus train on our adjustable systems board, cardio, and weight equipment. *CLASSES are free for members, $5.00 for guests. Peak Assumption of Risk form needed for all classes. 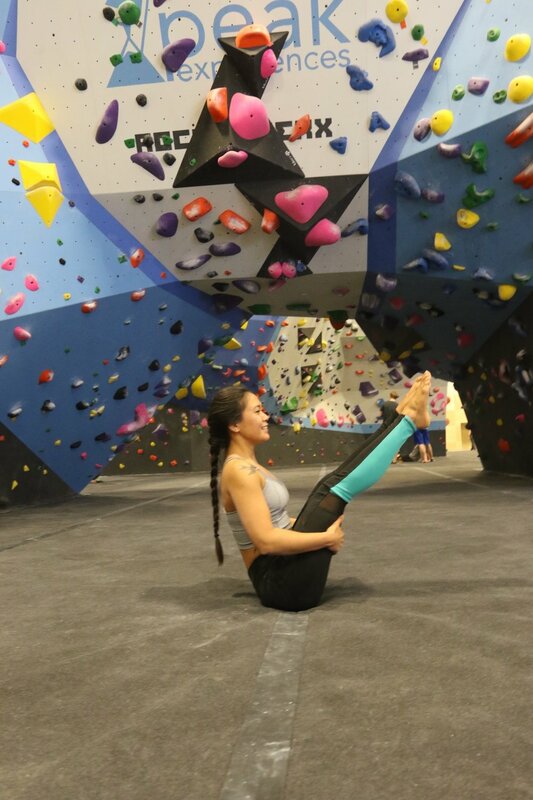 PeakRVA is now your one-stop for all things climbing and fitness! With the opening of our complete fitness space we now have kettlebells, dumbbells, a monkey bar rig with various racks for Olympic weights, weight benches, treadmills, ellipticals, bosu balls, and rowers! 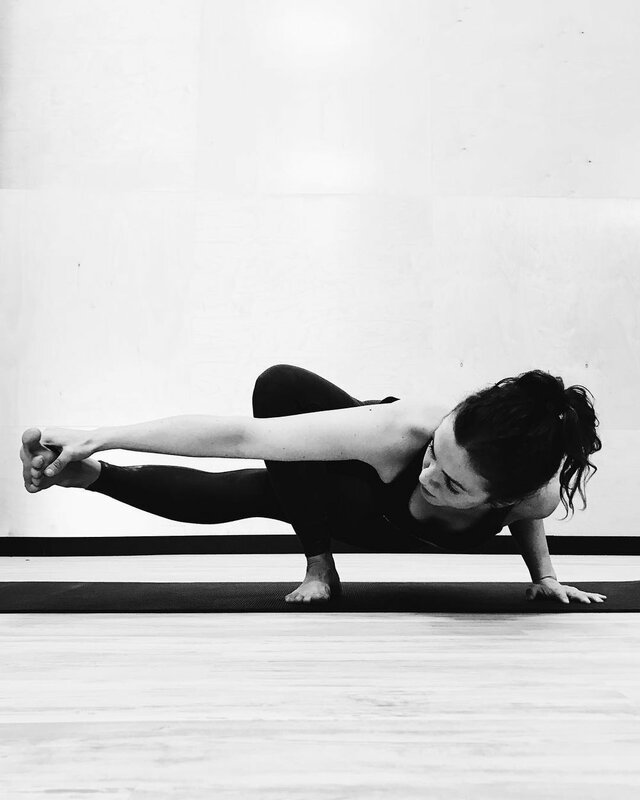 Don't forget to check out our monthly calendar for all of our yoga and fitness specific classes. All classes cost only $5 for walk-ins and are FREE for members! PeakRVA has plenty of yoga classes to kick-off our opening as well as HIIT and core classes. More fitness still to come! 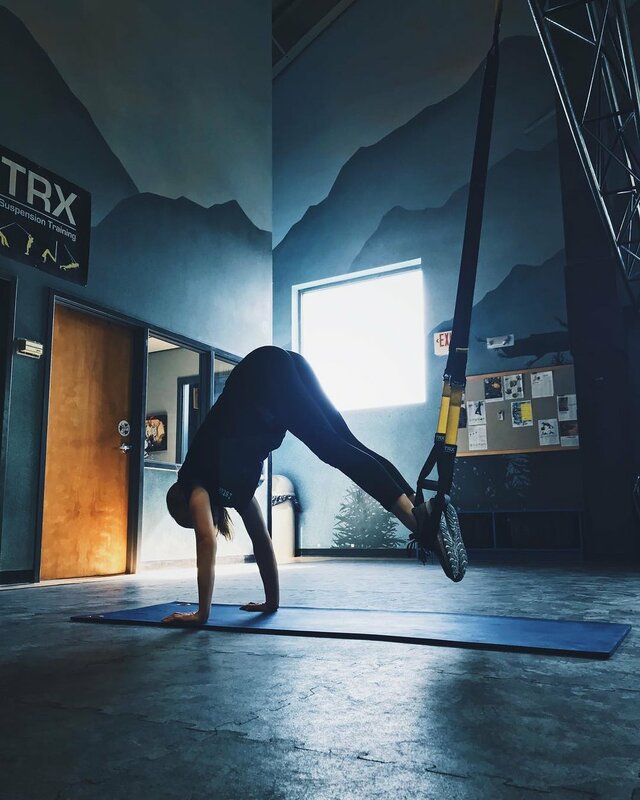 Offering TRX classes Tuesdays and Thursdays. Wednesday, February 28th, 730pm Foam Rolling Clinic from Airrosti. Peak Assumption of Risk form needed for all classes and clinics.